the #1 top ranked charity on Givewell for multiple years. 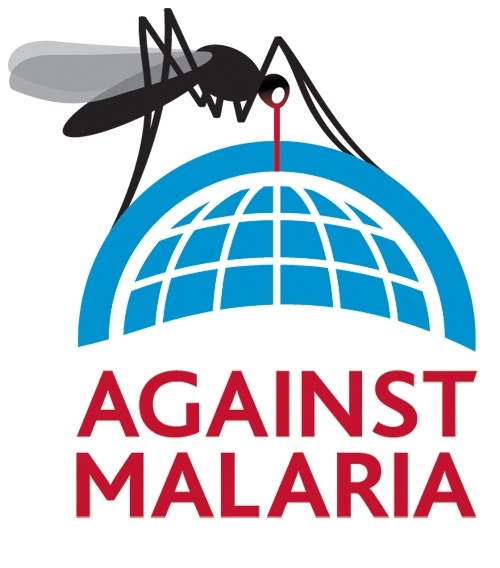 The Against Malaria Foundation is a non-profit that funds and distributes anti-malarial bednets in malaria-ravaged countries, primarily in Africa and Asia. 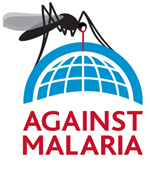 A single bednet can be funded and distributed for ~$4, making them perhaps the most cost-effective life-saving intervention in the world.